My favorite use for fresh basil is a caprese salad: fresh tomatoes, basil and mozzarella, drizzled with olive oil and salt. Keep it well wrapped in paper towels inside plastic bag in the vegetable bin of your fridge. It will also brown if crushed by heavier vegetables, so put it on top of your veggie bin. 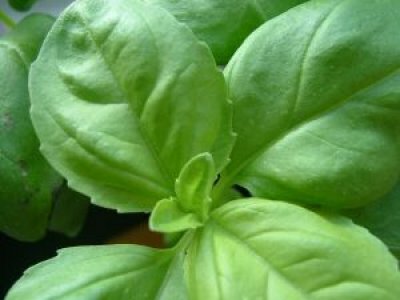 Basil can also be stored upright at room temperature in a glass with a little water; freshly trim the ends before putting in water. 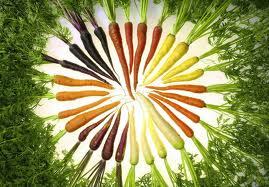 Carrots are great both raw and cooked. If scrubbed well, you won’t even need to peel them. If cooking carrots, try to cut into even sized pieces so they cook at the same rate. Carrots pair well with thyme, chervil, dill, cumin, ginger, mint, sesame seeds, chili, mustard, honey, butter, olive oil, and sesame oils. Carrots are best stored in a plastic bag in the vegetable bin of your refrigerator. Remove any tops before storage so the carrot stays crisp and sweet. Green garlic, which is the immature plant, has not been cured for winter storage so it needs to be stored in the refrigerator. It should last for up to two weeks stored in a crisper. The green tops should be cut off the fresh garlic before storage. Fresh garlic is milder than mature cloves so feel free to use a healthy dose in cooking. Fresh garlic is also easy to peel. Cut off the dried core end of the clove and using the tip of a knife, lift up the skin to remove. Green bell peppers are, in fact, the unripe bell pepper, whereas other bell pepper colors are ripe. 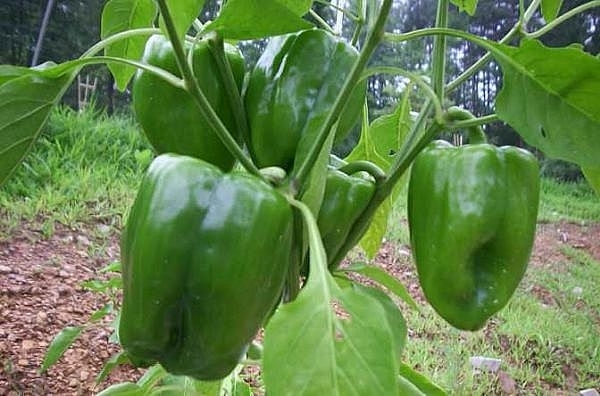 Green bell peppers are often sweeter than the colored varieties of bell peppers but taste and texture of the bell pepper can be also be affected by growing, storage conditions and cultivar species. Bell peppers will make a great addition to some homemade chili. For a more complex flavor, try roasting the peppers before adding to chili. Green peppers will usually stay fresh longer than orange or red peppers. Store in the crisper drawer of the refrigerator. 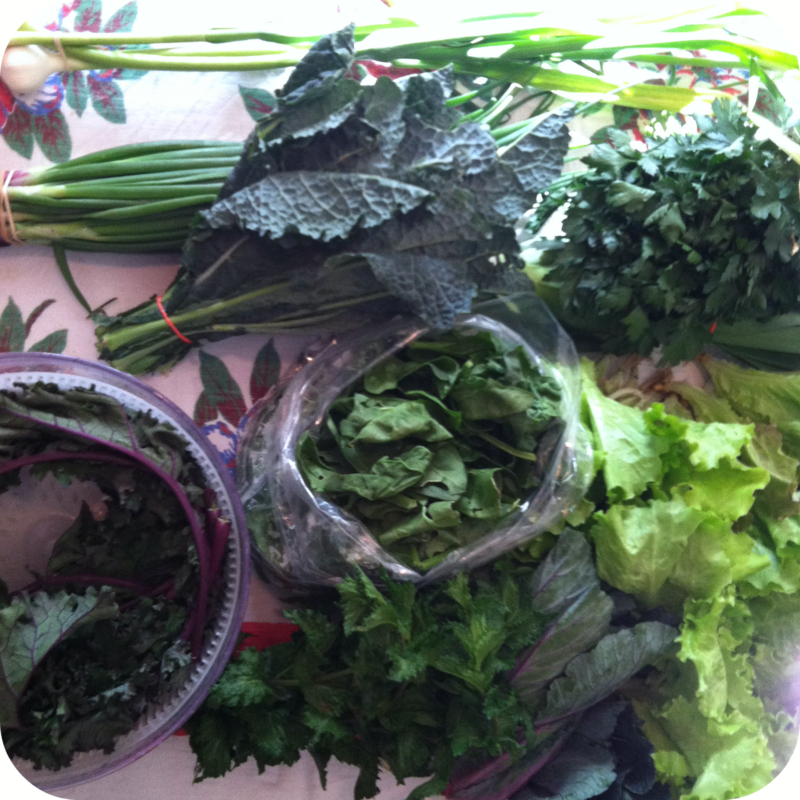 Kale greens pair well with olive oil, parmesan cheese, garlic, potatoes, legumes, pasta, and eggs. 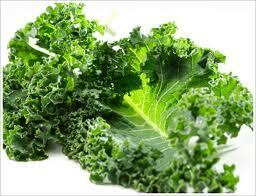 To store, wrap kale in a damp towel or in a plastic bag and refrigerate, preferably in crisper drawer, for up to 1 week. To freeze, wash, separate from stem, and blanch leaves for 2 minutes. Rinse in cold water to stop the cooking, drain, and pack into airtight containers such as zip-lock freezer bags. Red cabbage displays brilliant leaves of either a crimson or purple color with white veins running through them, and with its hue comes additional health benefits not found in green cabbage. 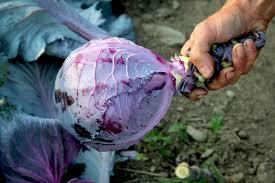 Red cabbage is often used raw for salads and coleslaw. This vegetable can be eaten cooked. It is the traditional accompanying side dish paired with many German meals—most notably, Sauerbrauten. Keep cabbage cold to help retain its vitamin C content. Peas only take a few minutes to cook, particularly when they’re very fresh and young, so they’re a perfect ingredient for fast weeknight dishes. In fact, the secret to maintaining their sweetness and bright-green color is to cook them as little as possible, just enough to make them tender. 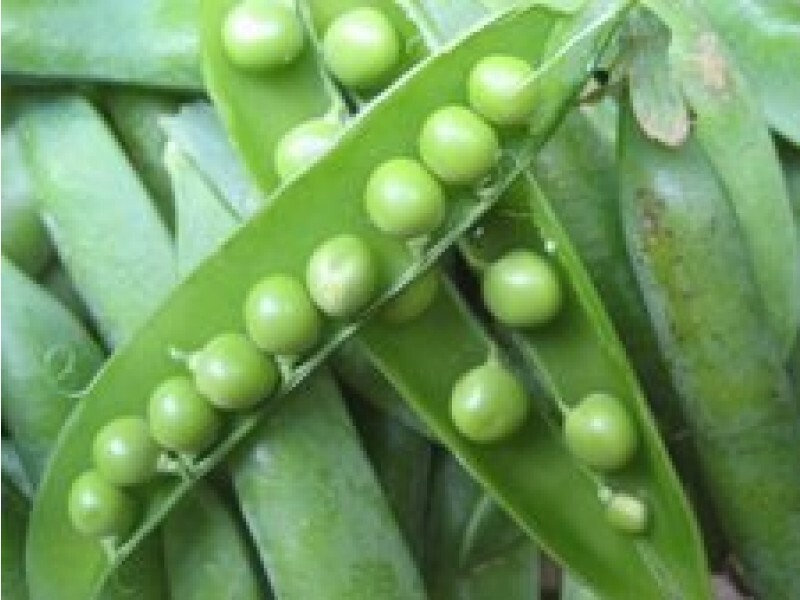 What’s more, peas lend themselves to almost any cooking method, from boiling and steaming to sautéeing,Store pods in a plastic bag in the crisper drawer of the refrigerator and use them within a couple of days. To make a quick and easy stir-fry of greens: Heat wok over high heat. Add one teaspoon to one tablespoon of oil. Add garlic or chilis, if desired. Add greens, and cook, stirring frequently for one or two minutes. Add sauce if desired. Greens store best in a plastic bag in the crisper drawer of the refrigerator. In addition to being consumed fresh, strawberries can be frozen, made into preserves, as well as dried and used in prepared foods, such as cereal bars. Strawberries and strawberry flavorings are a popular addition to dairy products, such as strawberry-flavored milk, strawberry ice cream, strawberry milkshakes, strawberry smoothies and strawberry yogurts. Store strawberries in the crisper drawer of the refrigerator. This versatile veggie can be sautéed, baked, stuffed, grilled, added to soups, and grated for baked goods. Zucchini partners well with butter, yogurt, Parmesan cheese, garlic, dill, basil, marjoram, mint, lemon, walnuts, tomatoes, and peppers. 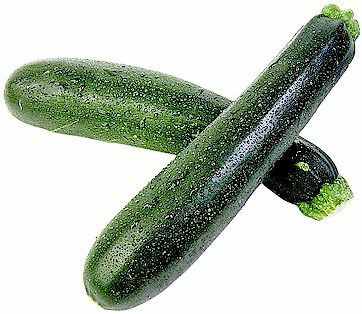 Store zucchini in a plastic bag in the refrigerator; excessive moisture will cause molding.